Years 7 & 8 are the senior years at St Michael’s, and our senior pupils assume leadership and mentor roles. As prefects, House leaders, servers and readers in chapel and assemblies, and buddies the playground, they are aware of their responsibilities as good role models. 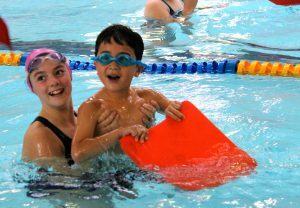 In the classroom, the timetable is clearly defined, as several teachers deliver the programme. Pupils continue to build on their foundations in English and Mathematics, with increasing expectations in Science, History, Geography, RE, Spanish, Art and Music. The senior class enjoys Technology, too, travelling off-site each week for lessons including sewing, home economics and hard materials. 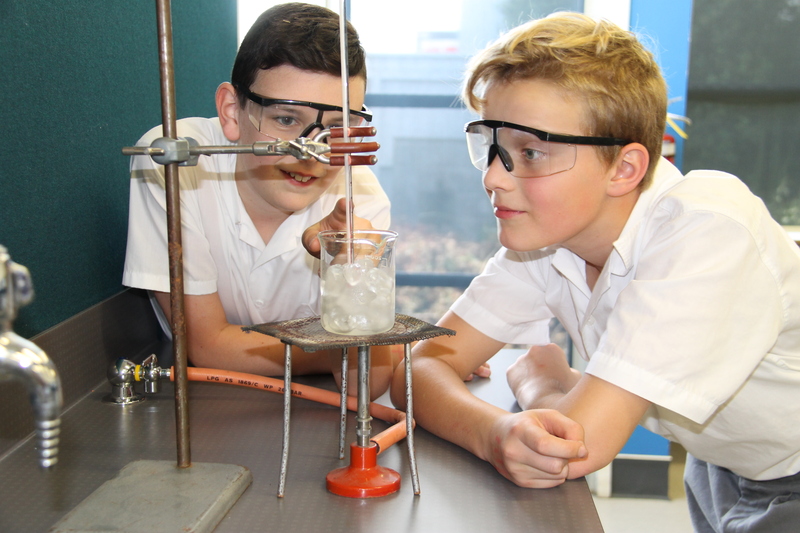 The underlying focus in the senior years is preparation for secondary school. 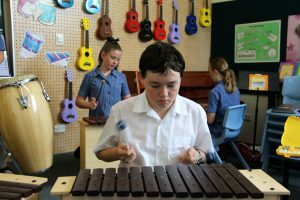 Adapting to different teachers’ teaching styles, understanding subject demands and expectations, and managing and meeting homework deadlines are all learned in a safe and supported environment. 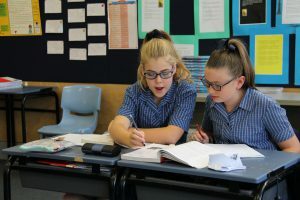 Competitions such as ICAS, the Otago Problem Challenge and Australian Maths offer popular practice ahead of secondary school placement tests. 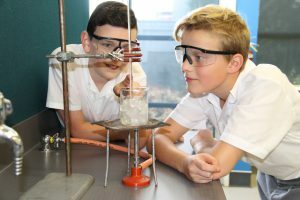 The senior Science Exhibition is long-term research project, which can lead to the Canterbury Science Fair. St Michael’s teachers are highly experienced in preparing pupils for secondary school entrance tests and scholarship exams. Moreover, with their collective knowledge of the city’s schools, our staff can offer invaluable advice to parents and pupils considering their secondary school options. Many Year 7 & 8 pupils continue with their itinerant Music or Speech & Drama lessons, and some pick up a second instrument, as their time permits. The senior pupils lead Friday afternoon sport by example, and several will represent the school at the various Independent Zone and Canterbury events during the year.